Home / Browse By Skin Concerns / lip care Welcome visitor! Don’t let your lips give away your age! 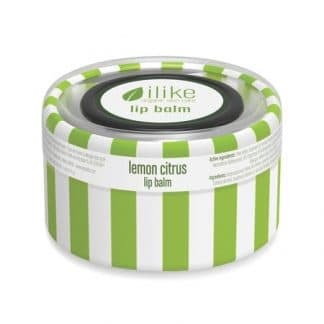 Our lip balms are deeply hydrating and regenerating with Shea Butter, Beeswax and Herbal Oils that soften even the most chapped skin while Grapeseed fights the aging process. 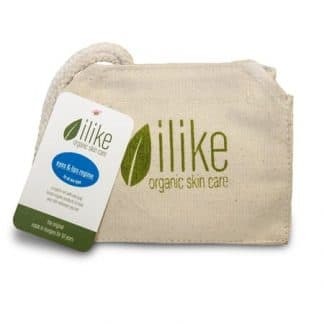 Choose your favorite flavor from the ilike organic skin care lip balm selection!